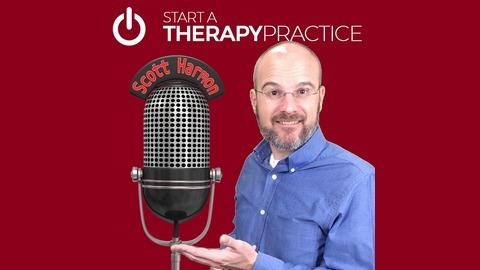 How to start, grow and automate a therapy practice - Plus - FREE Forms, Tools And Training At - StartaTherapyPractice.com - Hello! My name is Scott Harmon. My wife and I own two thriving therapy practices. I have created Startatherapypractice.com because I want to help you overcome the fear and confusion involved in starting your own practice. I know what it is like to be stuck in a 9 to 5 job, giving away part of my hard earned money to others and realizing that it could be done so much better. I have experienced first hand what it takes to create a successful therapy practice. This is why I am here to help you! 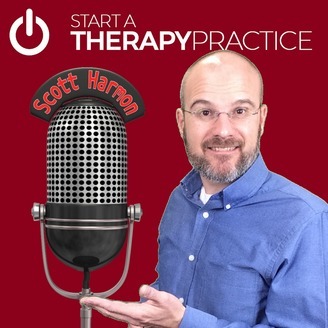 Here is the types of therapy that this show is geared toward: Physical Therapy Occupational Therapy Speech Therapy Counseling and Counselors Be sure to check out the Academy of Private Practice for an accelerated way to start and grow a therapy practice. The Academy is a members only group with training, mentoring, coaching and fun from Scott and the other members. Learn more at StartaTherapyPractice.com.